Web Hosting Account is Suspended ! or login to your billing account to review current invoices. Not our Customer? Do you want to have your own web site ? 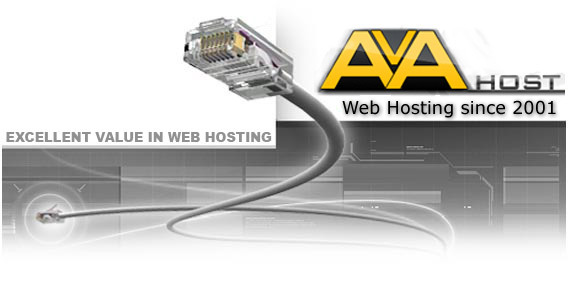 Visit AvaHost.Net web hosting to find our special offers ! Web hosting AvaHost.net since 2001.